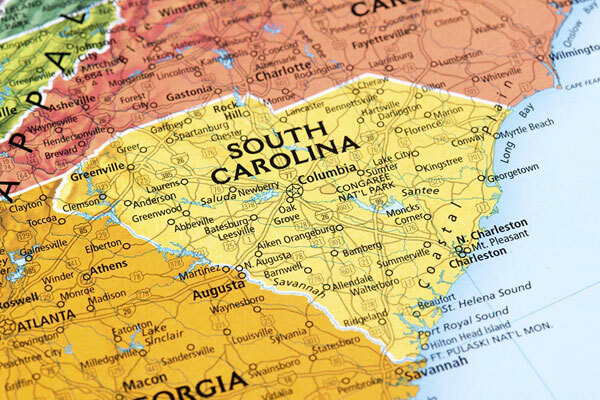 The new South Carolina bill, titled HB 4657, revises the bond amount required for insurance benefit plan administrators. The new law provides that the bond must be for $75,000 for new license applicants. Administrators renewing their license now must post a bond in an amount equal to 10% of the total premiums handled or managed in South Carolina for the previous calendar year. The minimum bond amount will be $75,000 and the maximum bond amount is $500,000. Under prior law, all licensees had to post a $75,000 bond. The new law also allows the bond to be cancelled with 30 days’ written notice.